It’s finally here! Close To My Heart’s Cyber Monday Sale in now on. You can save up to 50% on both current and retired products. Save 20%, 30%, or even 50% on selected items and exclusive product bundles during this 24-hour sale! Items are while supplies last (some items have already sold out!) The sale will end at 10:59 pm (PST) tonight. Want to see some of the great deals? Check out this great Scrapbook Kit for a Baby Girl. It has all you need to put together a baby album quick & easy! Plus it’s 50% off! There’s even a separate Baby Boy one. 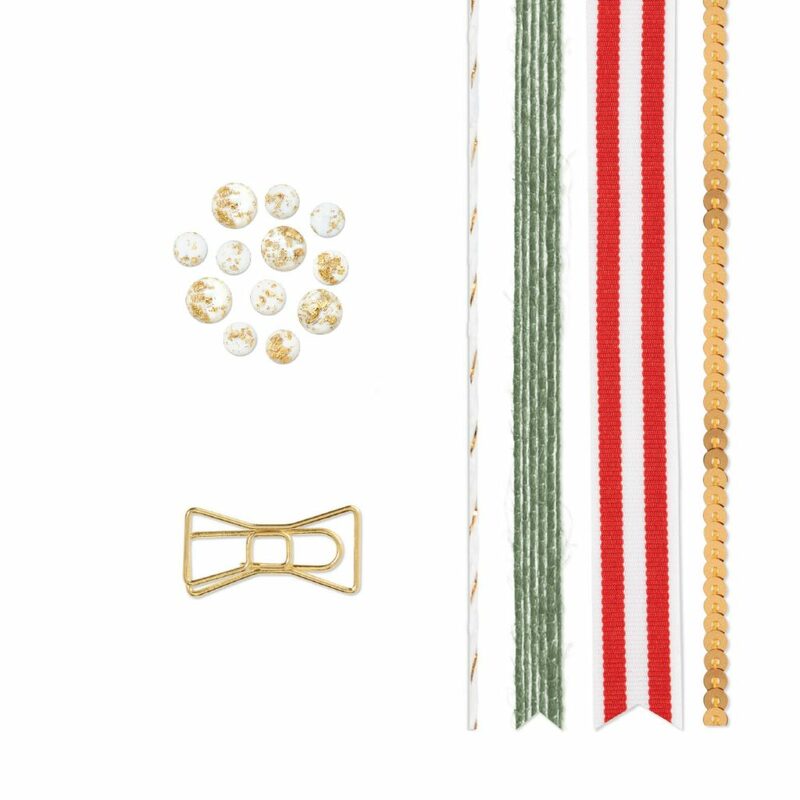 Or how about some embellishments perfect for holiday crafting? 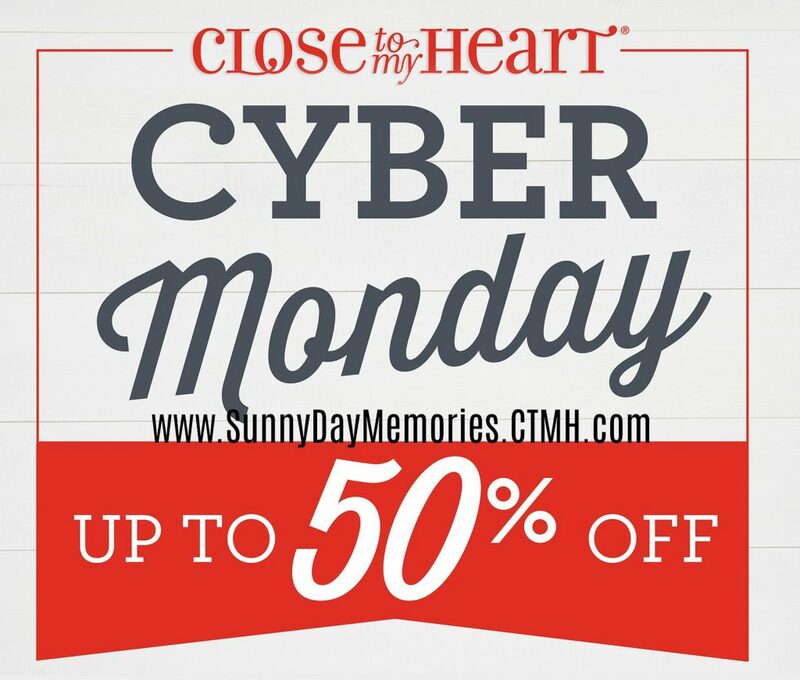 Get these awesome deals and more on my CTMH ONLINE STORE during the Cyber Monday Sale. 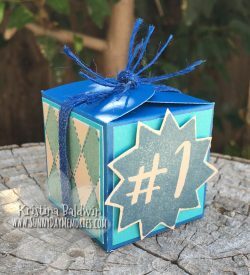 This entry was posted in Announcements, CTMH Specials and tagged Close To My Heart specials, Flash Sale, Scrapbooking supplies, stampers, Thin Cuts. Bookmark the permalink.